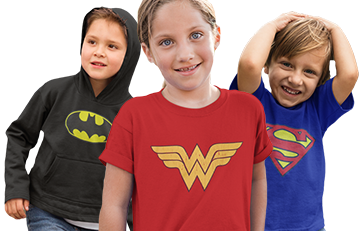 The Captain America Shield Hooded Girls Tank Top is made from a sweet and soft blend of 60% cotton and 40% polyester...but it is sweet more in the figurative sense and not the literal. That's the warning out there to people to stop using this thing for tea! Ahem. 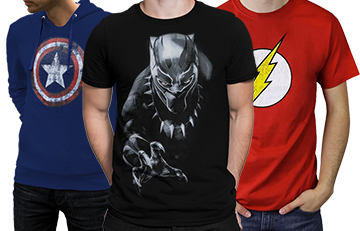 Created for the little ones who can't get enough of Marvel's First Avenger, this officially licensed hooded tank top is insanely versatile. Do you wear it in winter or summer? Probably both if you ask me! 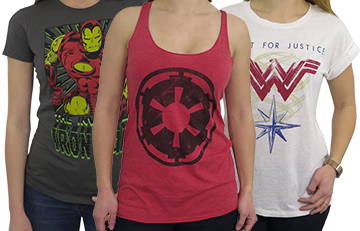 Oh, and this great Captain America hooded tank top for the girls features his classic shield-symbol but what's this? It also has sparklies! Ah, gotta have the sparklies these days. I think they take the place of the Super Soldier Serum and Vita-Rays. Would be my guess anyways!